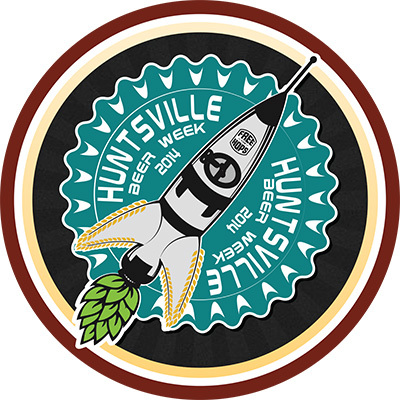 Well, it is that time again for Huntsville Beer Week. It runs September 19th through September 27th. With the Huntsville Area’s growing beer community, this year’s week is celebrating 8 breweries and many beer centric venues. There will be events throughout the whole week at breweries, restaurants, and bars all over town. Many types of events will be available included tastings, educational, give-aways, and many other kinds of events. Be sure, you check with your favorite brewery, bar, or restaurant. The local Free the Hops chapter has reached out to Untappd to actually get a badge that can be earned by checking in beers at local venues. 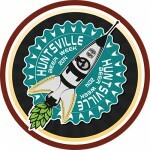 Events are still being updated on the Huntsville Beer Week site.